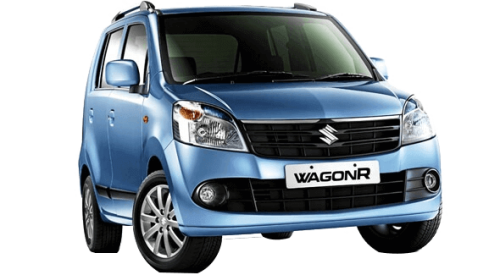 Sai Dwarka Taxi Services in Mapusa believes in providing a world class Cab Service to its customers at a very reasonable rate. 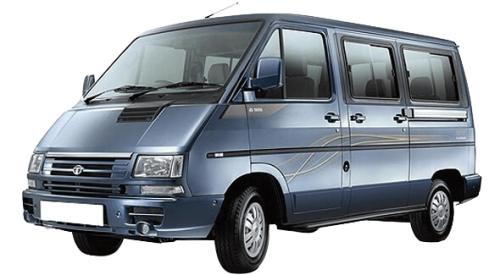 We provide a Safe, Reliable, Convinient and Professional Cab Service in Goa. 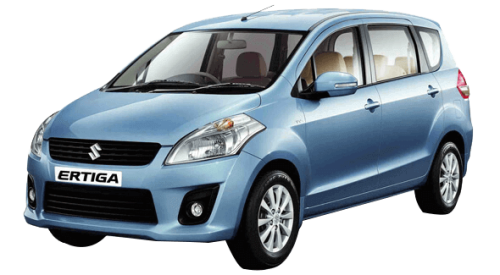 Enjoy fast and easy Car Rental bookings from Sai Dwarka. Get a one way Car Rental that is cheap, depending on car, location and destination. 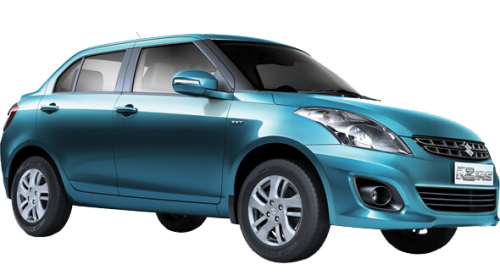 We provide cars such as Maruti Swift Dzire, Toyota Innova, Maruti WagonR, etc. Along with these cars we also provide 26 seater, 20 seater, 17 seater and 13 seater vehicles. Our one way Car Rental fees are low and flexible for popular destinations.